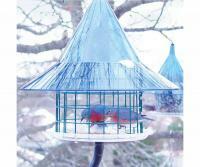 I have four blue birds houses on my property and usually have two to three pairs nest every summer. 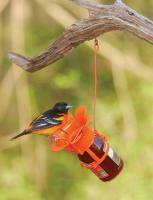 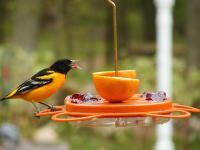 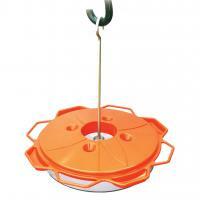 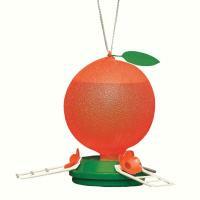 The Oriole feeder works great to feed meal worms. 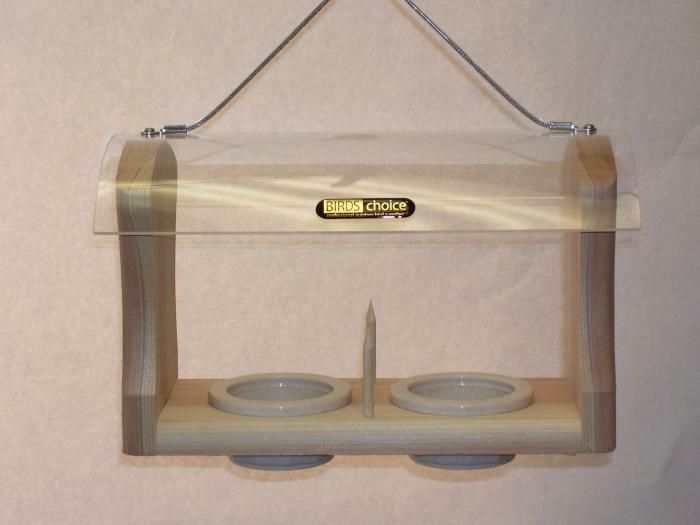 This is a great looking feeder! 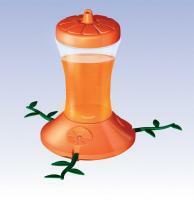 It looks like it will last a long time, and will be easy to clean!